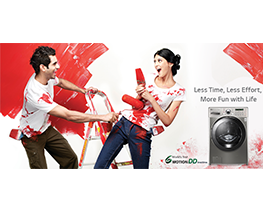 Monsoon is a season that redefines joy with a perfect hint of simplicity. Do you remember making paper boats and make them float on the water-logged roads? As the clouds roar and the drizzle kisses your face, we feel relieved that summer is finally coming to an end. However, amidst all the joy surrounding this fantastic weather, we often ignore the subtle warning signs. It is during these times that a considerable hike in cholera and typhoid cases have been noted. These water-borne diseases are preventable and all you need to do is take some necessary steps. Are you, the one reading this consider yourself monsoon ready? True RO Filtration – Compared to conventional Water purifiers, the most advanced filtration system in LG true Water Purifier prohibits the mixing of Impure and RO purified water. The 5 stage RO Filtration system is able to remove over 0.0001µm sized impurities. 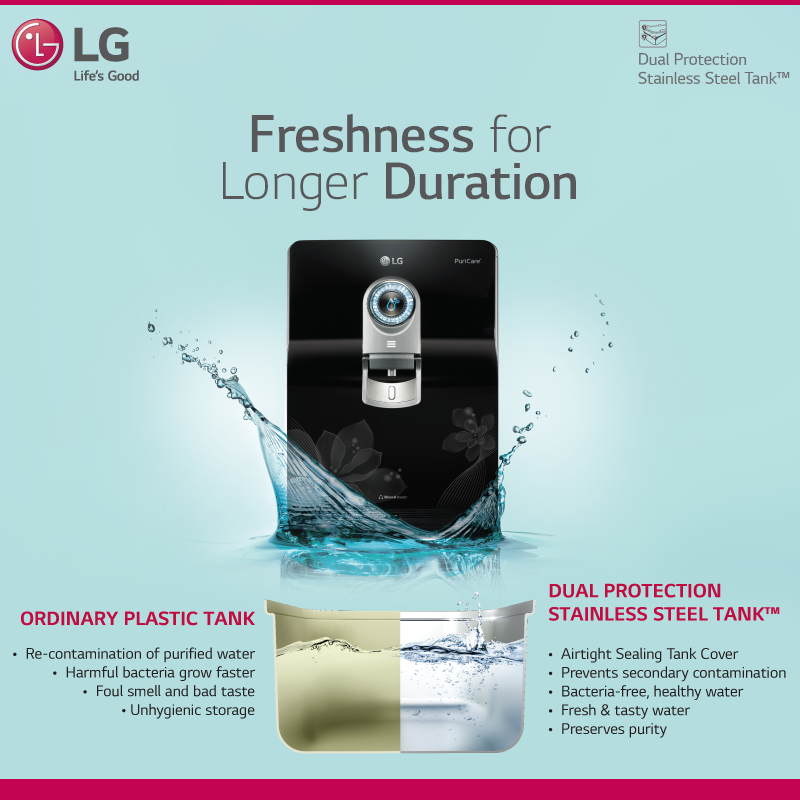 True Preservation – The dual protection stainless steel tank prevents from secondary contamination in LG true Water Purifier. It also maintains the freshness of the purified water by protecting germ reformation with Ever Fresh UV cycle for 30 mins every 6 hours. 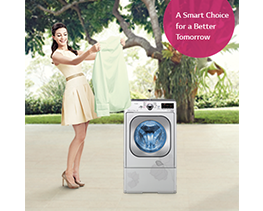 True Maintenance – Unlike others, the LG True Water Purifier cleans the tank and every water path with the unique sterilizing kit that doesn’t use any harmful chemical. 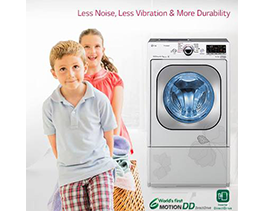 It’s a hassle free automatic periodic service without any follow up. Conventional water purifiers have plastic water tank for storage compared to LG true water purifier that has a stainless steel tank. The large 8.0L stainless steel tank inhibits the bacterial growth and keeps the stored water fresh for elongated duration. 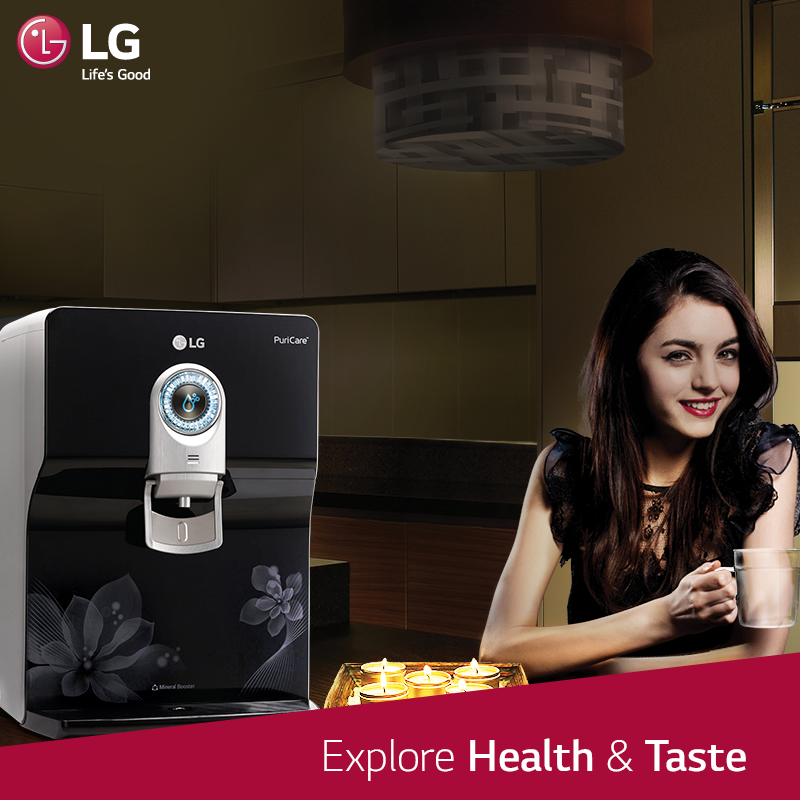 If you’ve been facing foul smell in your water purifier, it’s time to switch to the LG true Water Purifier. In fact, after a considerable amount of time, you’ll notice that in the stainless steel tank, there are no stains or algae growth as compared to plastic tank. 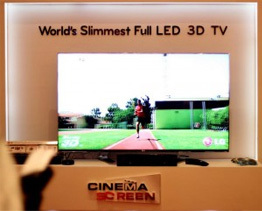 Apart from these, it also offers convenience at its best. Some of the mind blowing features are anytime water, auto flushing along with a 2 in 1 water solution technique among others. 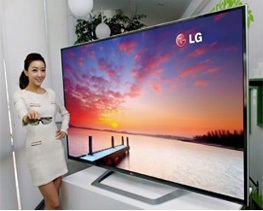 The anytime water feature for instance supplies purified water even during a blackout due to its large 8L water tank. The 2-in-1 water solution lets you wash your greens with the help of the veggie and fruit cleaner located on the side of the water purifier. Last but not the least, the Auto flushing feature washes the RO membrane periodically to remove damaging particulates for an enhanced efficiency. Let’s change the monsoon story that plays on repeat every year. 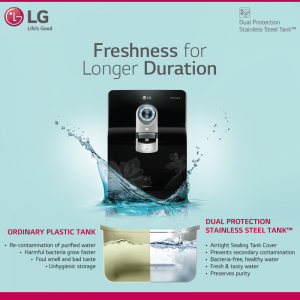 Adapt the absolute stainless steel tank in LG true Water Purifier that prevents the growth of unwanted germs. Embrace health and don’t trust any water purifier blindly. Choose India’s true water purifier, LG True Water Purifier.